Pet Hair Stone is more effective, durable and earth-friendly than any other product for cleaning pet hair from fabrics. 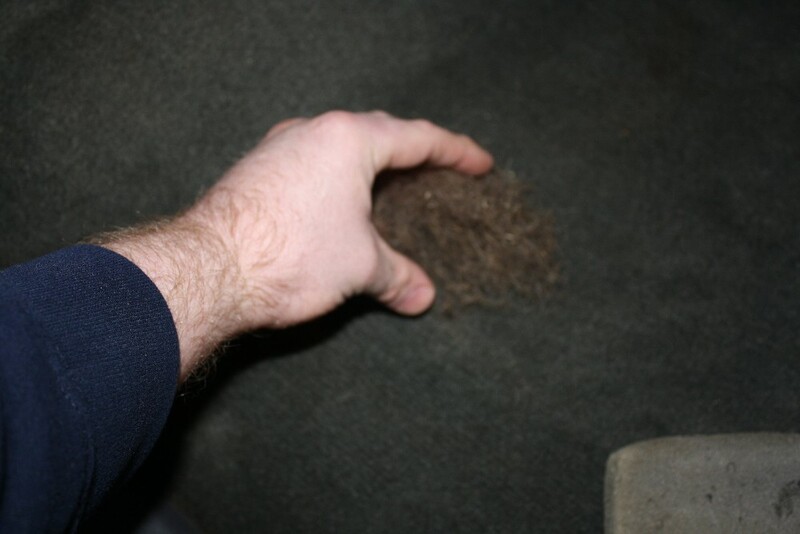 With a light sweeping motion, its unique rigid hair scaled texture removes hair from carpets and fabrics in homes and vehicles quickly and easily. With nothing to plug in, wear out or replace, this stone is the last product you will ever need to keep shed pet hair under control. The stone is made from 90% post-consumer recycled materials (the stuff you put into your curbside recycling box). It’s also hypoallergenic and odor free. Don’t wait - get yours today! Buy more than one to keep around your home and in vehicles so you'll always have the stone handy. Order your stone today risk free! 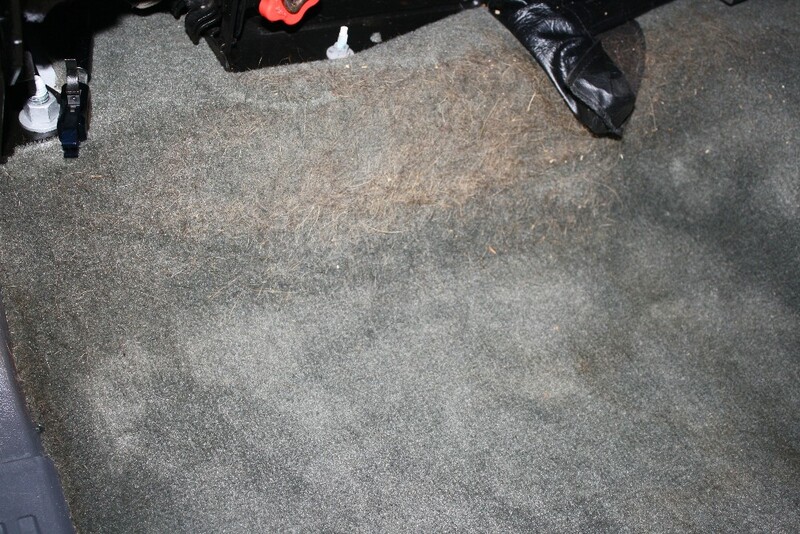 After vacuuming your vehicle or home, you might notice pet hair accumulation that still remains. Using Lane’s Pet Hair Stone removes this irritating hair with ease. 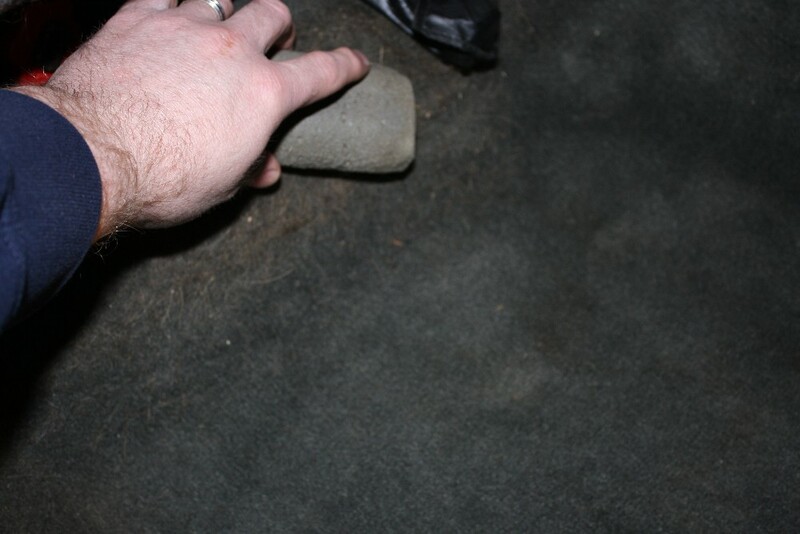 Step 1 – Move the stone over the carpet or seats in a light sweeping motion to gather the pet in one spot. Step 2 – Once the pet hair is gathered into a clump, you can remove it by hand or vacuum the hair for easy removal. 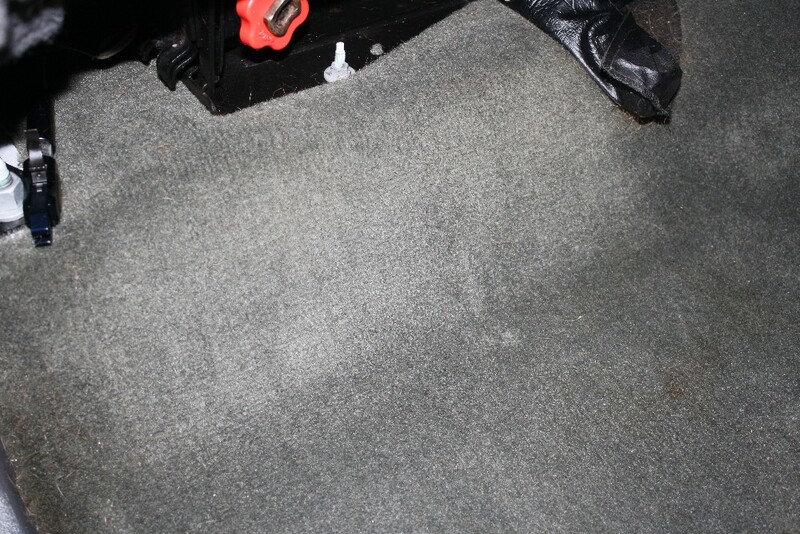 Now that you have removed the excessive pet hair, you are ready to clean the surface where the hair once existed with Lane’s Dry Foam carpet and upholstery cleaner.